Infertility is a very common issue that women and men both struggle with. 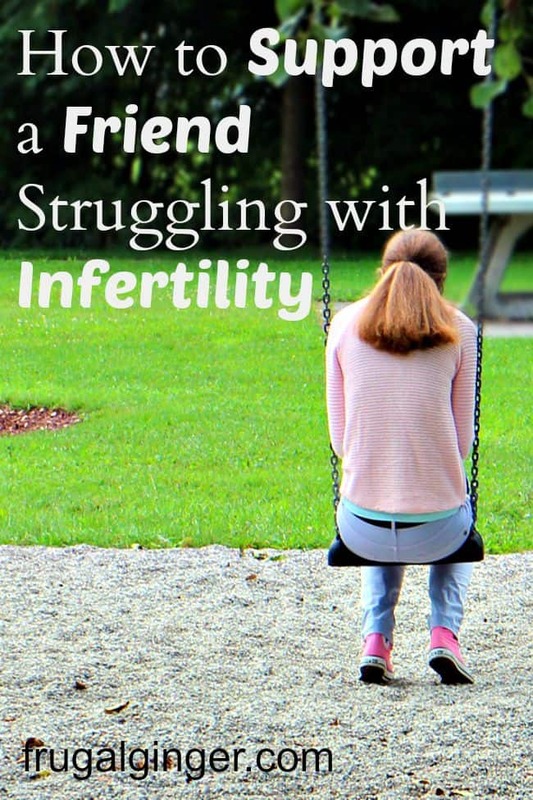 It is never easy knowing what to say or do when someone you love is struggling with infertility. You want to be a good friend and be supportive but you don’t know where to start and you don’t want to say the wrong thing to upset them even more then they already are. Here are some ways you can support a friend or family member struggling with infertility. There is so much information out there for couples who are trying to conceive. It can be a joyous and frustrating time for many. One of the easiest things you can do to increase your fertility is to modify your diet. You can take supplements but it is best to get the vital nutrients straight from food sources. 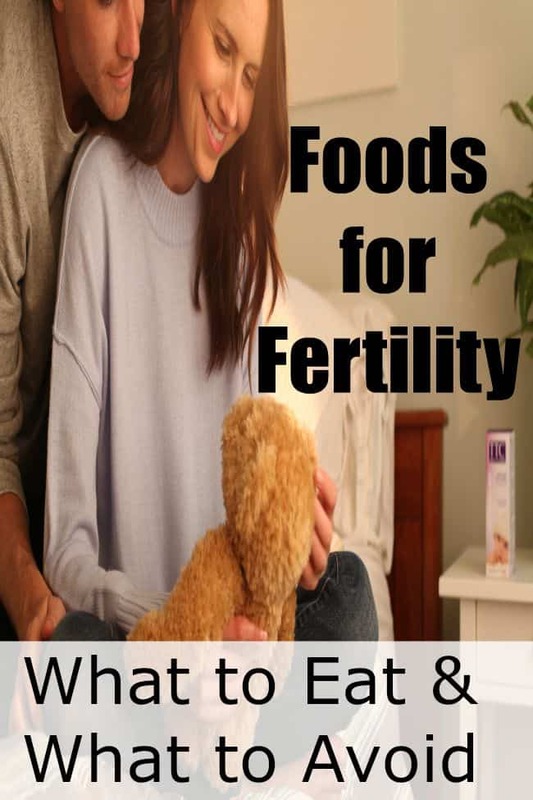 I’ve compiled a list of the best foods for fertility as well as some things that you should avoid. I hope this helps you on your journey to conception. Having a baby is a life changing experience for everyone, including our four legged friends. For many, our dogs are our first babies and we want to make the transition as easy as possible for them. I have 2 dogs, Sadie and Obi, when I also had my daughter. I did some things to help prepare them for a new little person in the house but since then I have learned a lot more and wish I had done these things as well. 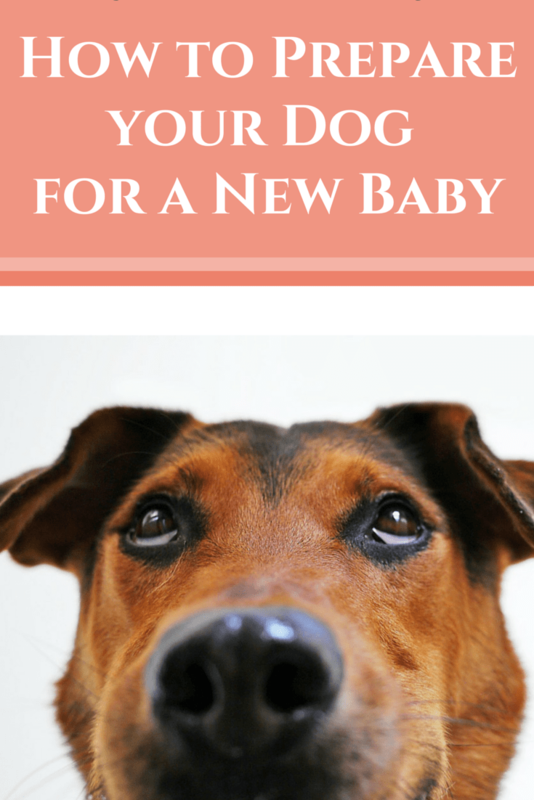 Here is how you can prepare your dog for a new baby in the house to make it easy on them, as well as yourself. I know that a lot of people have to deal with infertility issues. It can be a time filled with disappointment and worry. I know several close friends of mine have had to deal with this issue. Some of them were able to get pregnant while others were not. But the good news is that all of them have beautiful children who they love very much, either from giving birth or from adoption. I have been extremely blessed to have given birth to my daughter. I know how lucky I am from watching others struggle with infertility. I did have my worries about infertility issues myself, though. When I was in my early 20’s, I had to have a procedure to remove some cells from my cervix. I was doing some research on the procedure and I saw that it could cause infertility problems in women. I asked my doctor about this and she said that it was possible that it may make it more difficult for me to become pregnant. If I didn’t have the procedure then the cells could turn cancerous. At the time, the fertility issues didn’t worry me as much as the threat of cancer! I was young and wasn’t even thinking about having a baby anytime soon. When I first learned that I was expecting, I felt happy, scared, excited, overwhelmed, and lost. I think every new mom feels this way. I felt comfortable enough with my doctors to ask any and all questions about pregnancy and what I should be doing for myself and my baby. But I still had questions when I got home or things would come up and I wanted answers right then and there. 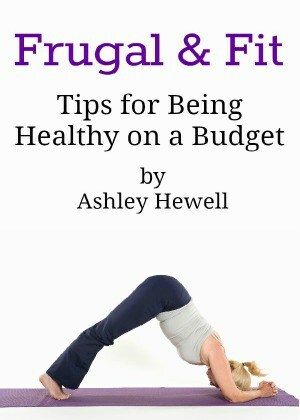 I found the best resource for expecting moms when I came across the book, What to Expect When You’re Expecting.